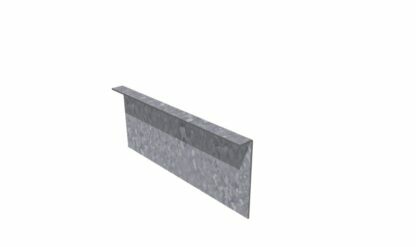 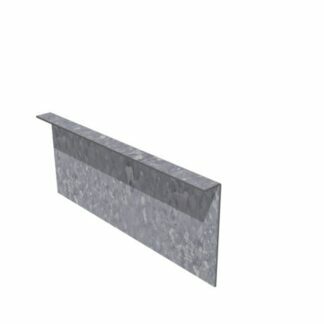 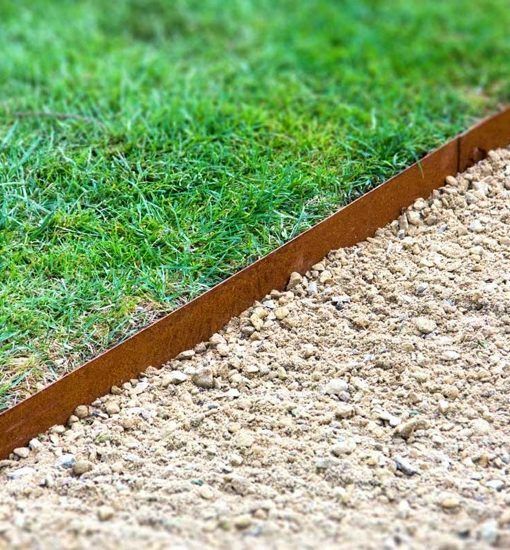 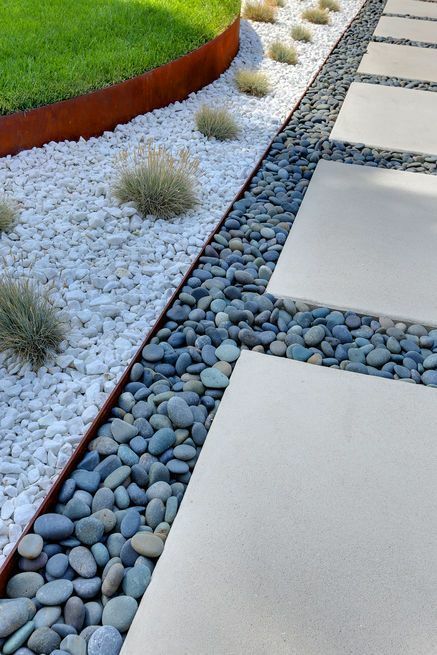 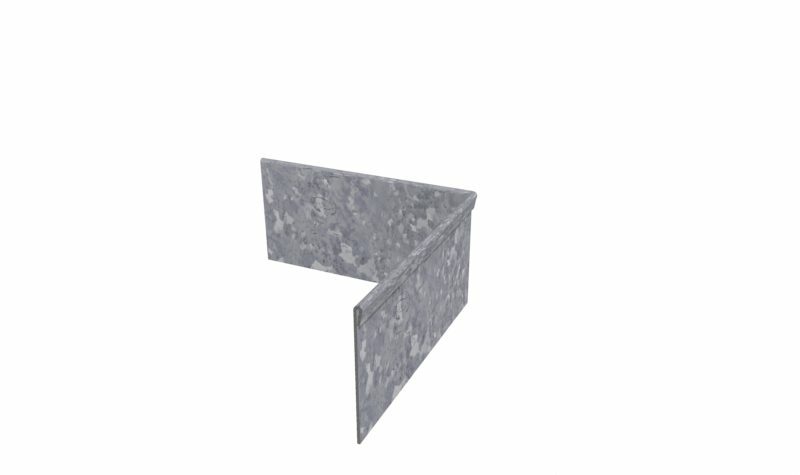 Installing the robust Corten Steel Corner Straight Garden Edging by Adezz will introduce a sleek and stylish solution to your material separation needs. 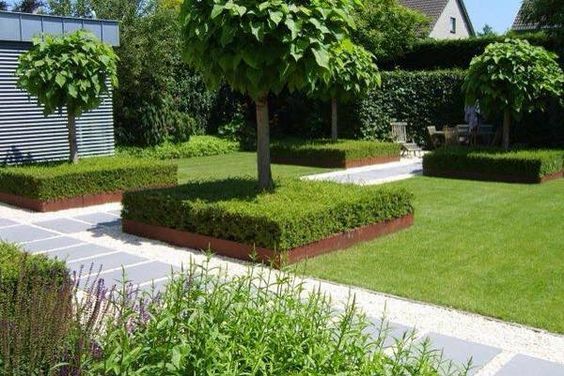 Both professional commercial projects, alongside home landscape will benefit from garden design technique. 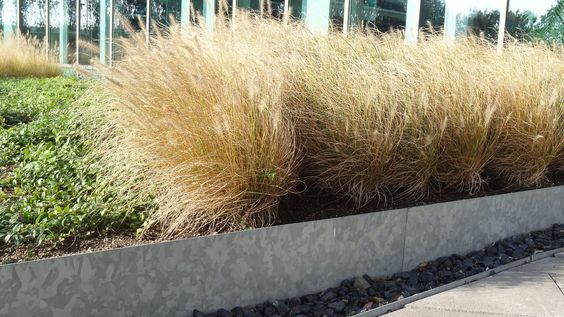 This edging will rejuvenate your outside garden area. The Corten Steel will develop into a warm rust colour which will blend well with the colour of lawn turf. The task of edging the lawn will be removed making this a more suitable gardening option, producing a clean cut edge for flower bed and grass. 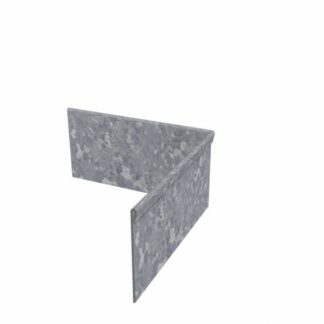 The straight edge gives an accurate, sharp and precise finish. 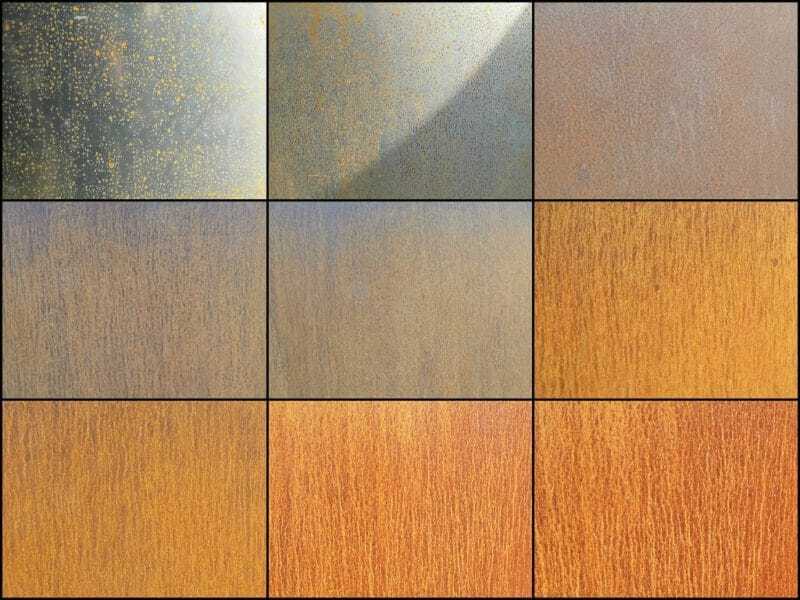 You will see in the gallery and image representing the ageing process that Corten steel goes through, and although this is outlined in the section above – you can see in the image the range of shades these edging take on as they form their protective coating.